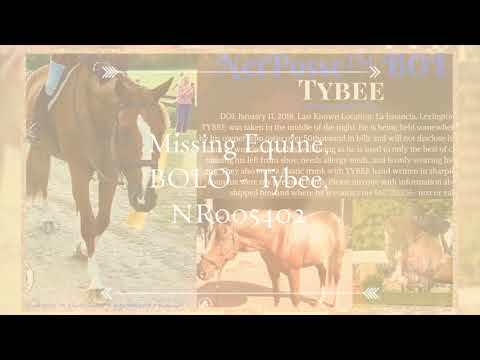 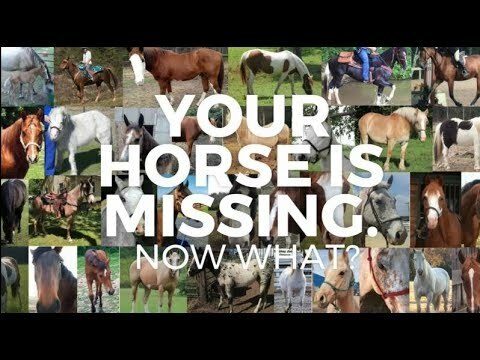 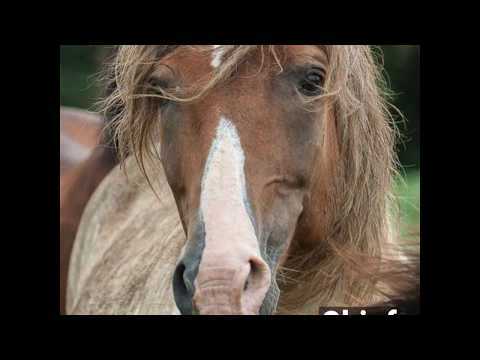 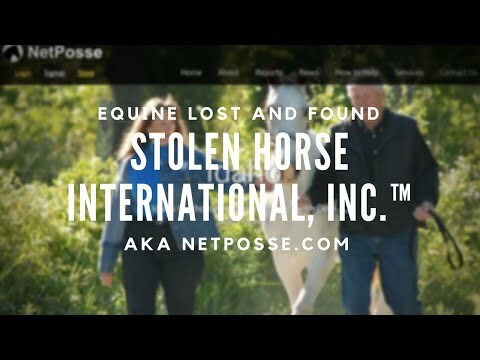 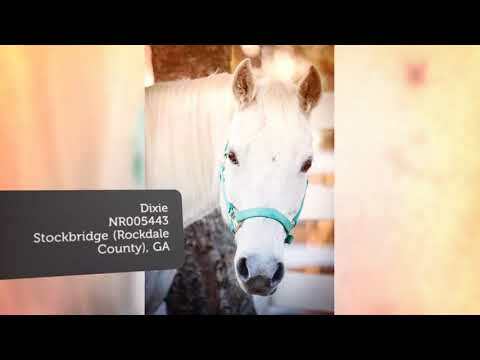 Did you know you can share any page or report from Stolen Horse International, Inc. aka NetPosse.com's website, www.netposse.com. 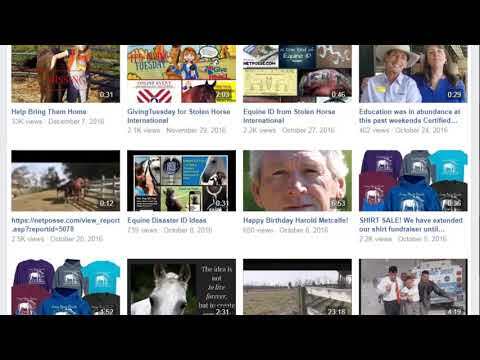 It is easy to share to Facebook, Twitter, email and more! 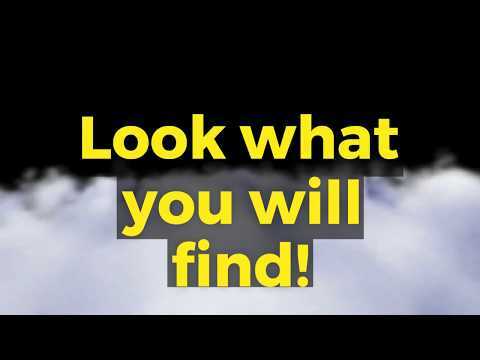 Click on this video to learn how.